Sharing my research with you. I am a PhD student in the Ticktin Lab in the Botany Department at the University of Hawai'i at Mānoa. 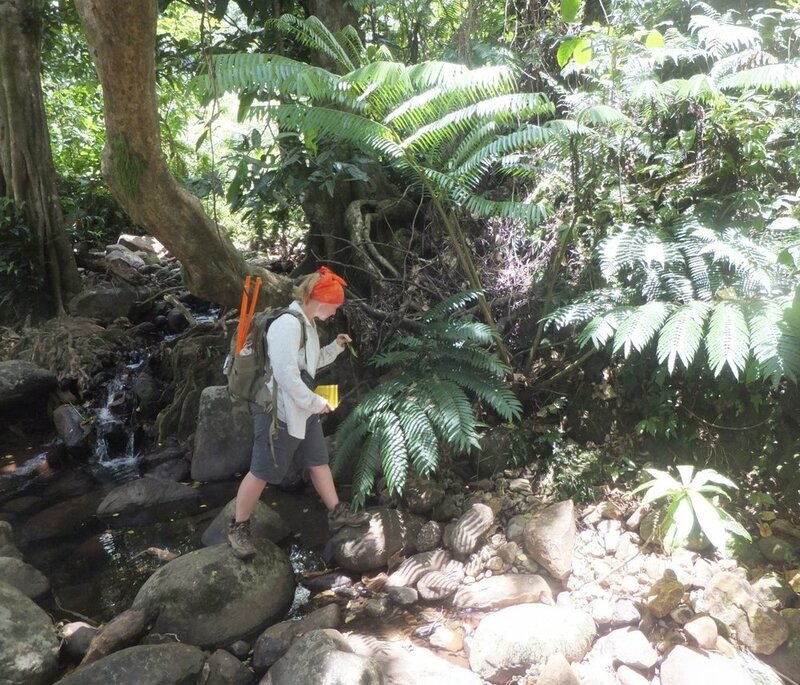 My research focuses on the importance of agroforests to the health and resilience of local people and plant communities in Fiji. I work with land owners, governments, NGOs, and academic institutions to understand the links between human and environmental health, and what we can do to improve resilience to increasingly severe global changes. Follow me as I learn about and explore these issues in Fiji and the broader Pacific. I work with teams across the Pacific on various projects.